Did you know that’s a Christmas phrase? 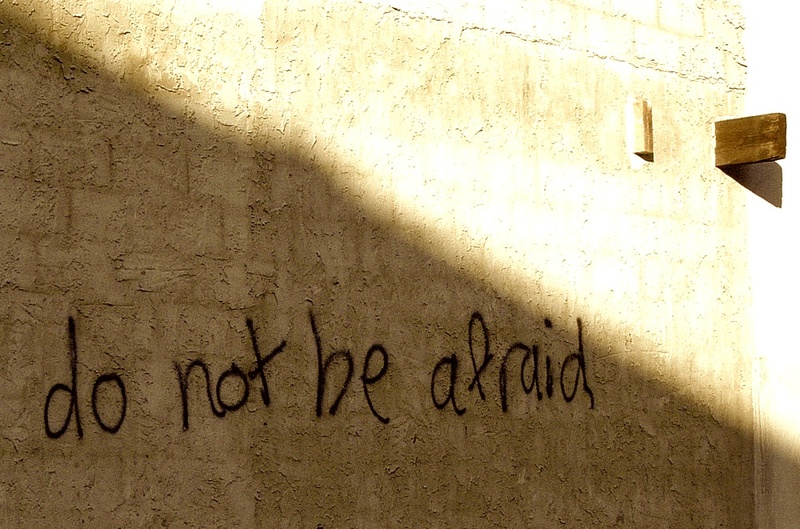 We don’t tend to associate “Do not be afraid” with Christmas. But we should. The phrase shows up three times in the account of Christ’s birth. Each time it’s said by angels to key players in the Christmas story. It was said to Mary (Luke 1:30). It was said to Joseph (Matthew 1:20). It was said to shepherds on the Bethlehem hillsides (Luke 2:10). Why did the angels keep saying “Do not be afraid”? Partly because angels are imposing creatures, quite unlike the Disney and Hallmark versions we’re familiar with. When angels showed up, even hardened soldiers fainted (Matthew 28:4). The shepherds needed to hear “Do not be afraid” because they were terrified by the angel’s appearance. But something else seems to be going on with Mary. Luke’s account indicates that Mary was terrified, not just by the angel’s appearance to her, but by God’s assessment of her. The angel startled her with the words, “Greetings, you who are highly favoured! the Lord is with you” (Luke 1:28). Mary was troubled by that assessment: she felt it was too lofty for a young peasant girl. How could she possibly be “highly favoured”? Surely the angel was talking to the wrong person! The angel reassured her with the words, “Do not be afraid, Mary, you have found favour with God” (Luke 1:30). If the shepherds were afraid of the angel’s appearance to them and Mary was afraid of God’s assessment of her, Joseph was frightened by God’s assignment for him. Joseph had learned that Mary was expecting a child and he knew the child wasn’t his. As he thought about how to break the engagement in a godly way, an angel appeared to him in a dream: “Joseph son of David, do not be afraid to take Mary home as your wife, because what is conceived in her is from the Holy Spirit” (Matthew 1:20). This Christmas, you may find yourself feeling like the shepherds, Mary or Joseph. You may be feeling God is has given an assignment to you that’s too hard, based on an assessment of you that’s too high. Like Joseph, your assignment could have to do with your marriage. Like Mary, it could have to do with a child. Whatever it is, it has you feeling uncertain and troubled. The message of the angels calls us to move from fear to faith. Faith in the glorious truth that Christ the Saviour has come. God is with us. Emmanuel. Mary trusted in the Lord and moved from fear to faith. Joseph did too. By God’s grace, we can too! 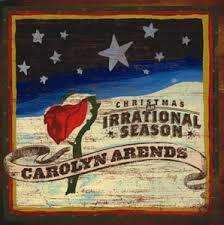 Several years back, at a time when we were both feeling afraid of an assignment God had for us, this song by Carolyn Arrends was music to our souls. Enjoy. This entry was posted in Life Lessons, Ministry Matters and tagged Carolyn Arrends, Christmas, Fear. Bookmark the permalink.